Buy 1 dinner with 2 beverages at regular price, get the 2nd dinner of equal or lesser value at 50% OFF. $10 max. Dine-In Only. Mention coupon when ordering. One coupon per person per visit. Offer valid only with PRINT COPY of this coupon. Must present PRINT COPY to the server with order. With coupon only. Not valid with any other offer. With Valpak® coupon only. Coupon void if altered. Expires 05/06/2019. Excludes Alcohol.Dine-in only. Mention coupon when ordering. One coupon per person per visit. Offer valid only with PRINT COPY of this coupon. Must present PRINT COPY to the server with order. With coupon only. Not valid with any other offer. With Valpak® coupon only. Coupon void if altered. Expires 05/06/2019. With any order of $25 or more. Mention coupon when ordering. One coupon per person per visit. Offer valid only with PRINT COPY of this coupon. Must present PRINT COPY to the server with order. With coupon only. Not valid with any other offer. With Valpak® coupon only. Coupon void if altered. Expires 05/06/2019. With order of $40 or more. Value $9.25 before tax. Mention coupon when ordering. One coupon per person per visit. Offer valid only with PRINT COPY of this coupon. Must present PRINT COPY to the server with order. With coupon only. Not valid with any other offer. With Valpak® coupon only. Coupon void if altered. Expires 05/06/2019. With any order of $25 or more. Mention coupon when ordering. One coupon per person per visit. Offer valid only with PRINT COPY of this coupon. Must present PRINT COPY to the server with order. With coupon only. Not valid with any other offer. Coupon void if altered. Expires 05/06/2019. When you have a taste for authentic Asian cuisine, come visit us at Asian Garden in Bristow, VA. Using market fresh ingredients and the talents of our Chefs, we offer Japanese, Thai, and Chinese dishes in beautiful form and taste. 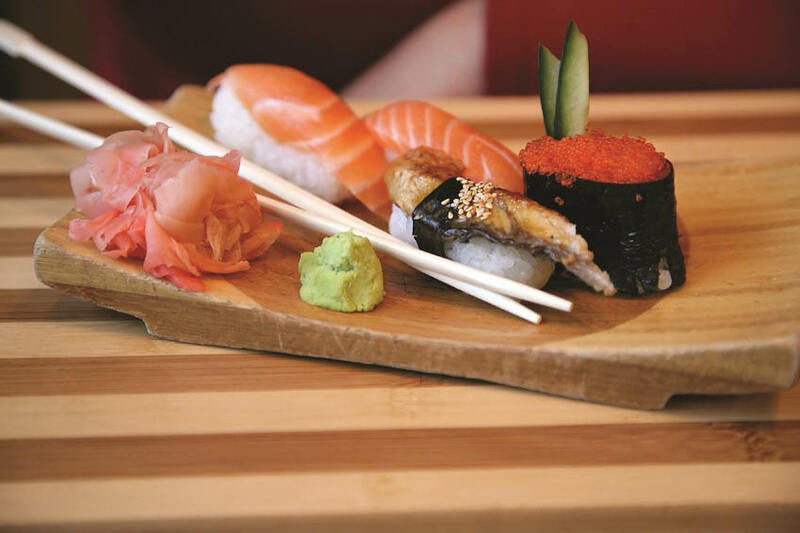 Check out our menu to view your favorite dishes: from sushi, dumplings, lettuce wraps, and entrees beyond mention. Come for lunch or dinner and don't forget your Valpak offers. Thai, Japanese, and Chinese Cuisine:, Soups, Appetizers, Pork dishes, Chicken dishes, Beef dishes, Vegetable dishes, Seafood dishes, Rice, Noodles, Chow Mein, Egg Foo Young, Chef Specialties, Family Dinners, Sushi Rolls, Nigiri Sushi, Special Rolls, Cocktails, Wine, and Beer.